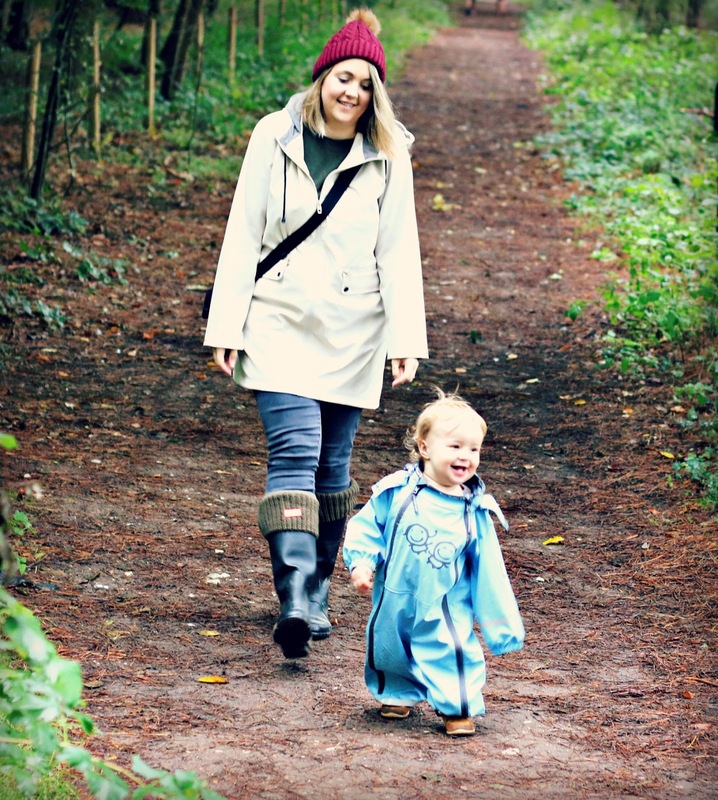 Today we've pretty much had the perfect day, walking through Thorpe woods, drinking coffee in front of a cosy fire and then a lazy Sunday afternoon at home getting ready for the week ahead. Despite it raining most of the morning, it really didn't matter to us. The fresh air was exactly what we all needed. Plus the children were all dressed up for rain in their Tiny Trolls of Norway outfits which we were kindly sent to review. 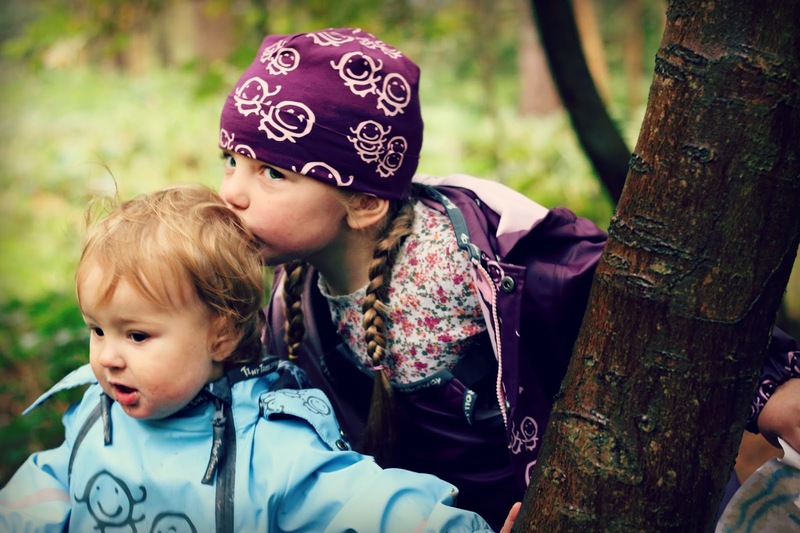 Tiny Trolls of Norway are functional yet beautiful outdoor wear for children aged 1-8. All of which have been made to the highest specifications and quality. Clothes can be washed again and again without losing any quality, and their rainsuits are 100% waterproof. From the beautifully subtle pastel colours of the Back to Nature range to the vivid Get Urban fuschia and turquoise, there is an outfit here for every child. 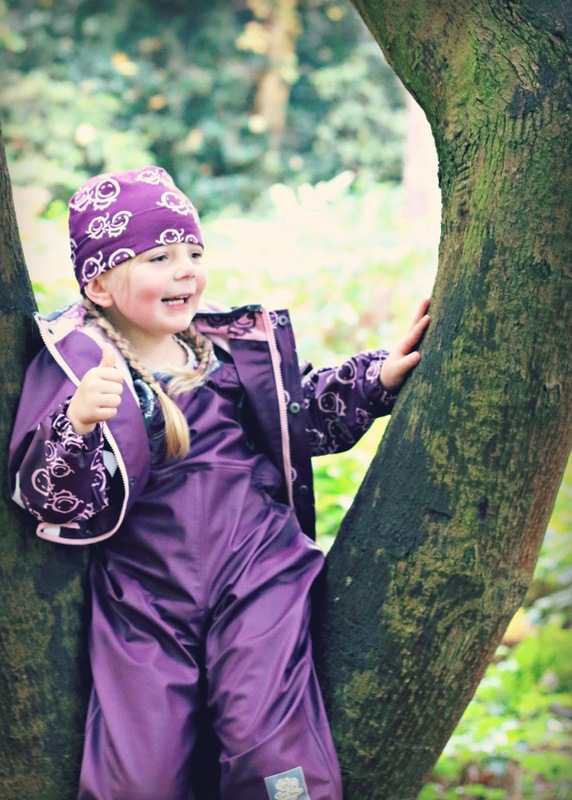 Darcie's rain set (The Mummitroll, £69.99) is an Oeko-Tex product which means that it has been tested thoroughly for harmful substances. 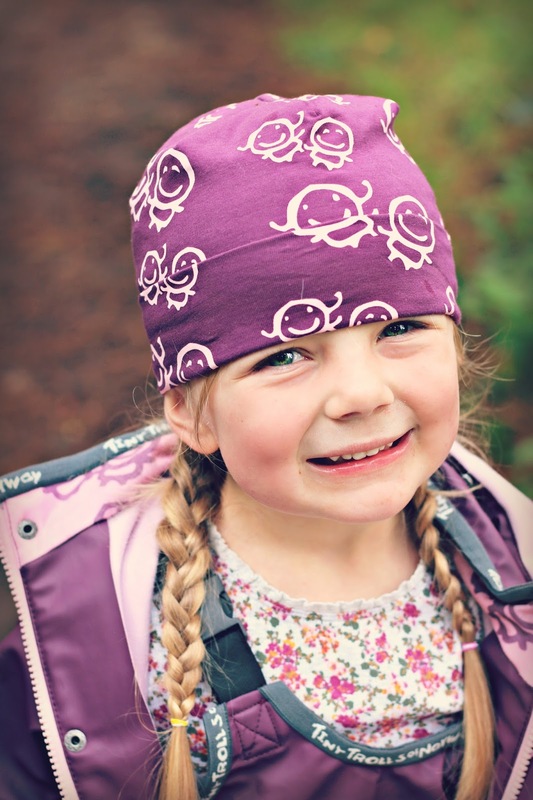 It is made from PU material which makes it hard wearing yet comfortable to wear - exactly what you need in children's clothing. It includes Dungarees and a coat which is lined with soft fleece for added comfort. Henry was also sent a rain suit (The Geitekillingen, £59.99) which is an all in one. 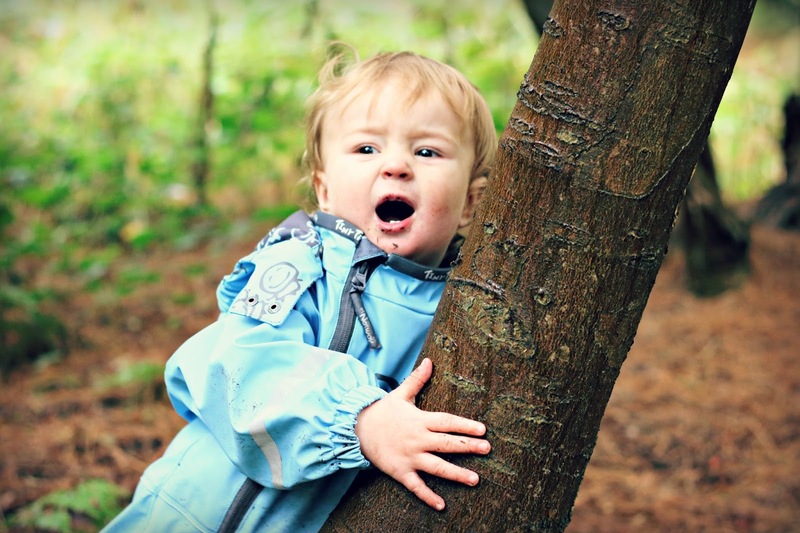 It's fitted with 2 zips at the front which makes it really easy to take it on and off and is designed to keep your tot nice and dry. 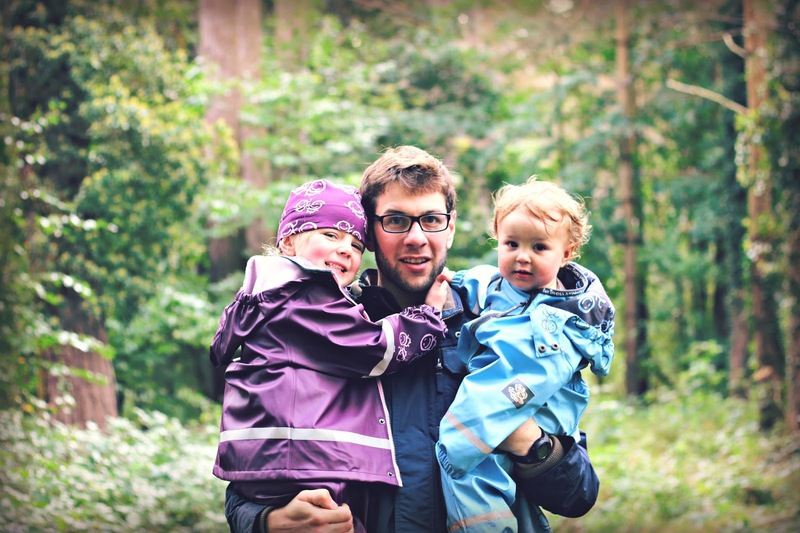 Both of the children absolutely love their suits, it allows them to completely explore the world around them without getting their clothes underneath wet or muddy which then keeps them nice and warm too. As Henry is fairly new to walking, you can imagine he spent most of his time toppling over - but he really wasn't bothered in the slightest. The one thing I have noticed in comparison to other raincoats, is the quality. Both me and my husband have been really impressed and have said they're worth every penny. We kind of wished we had discovered the brand earlier! We've been also looking at their snowsuits and are thinking of kitting the kids out in them in case we get any snow this year. Have you tried anything from Tiny Trolls of Norway? We truly believe they're a children's must have. *We were kindly sent the items mentions in exchange for this review. All thoughts and opinions, as always, are my own.